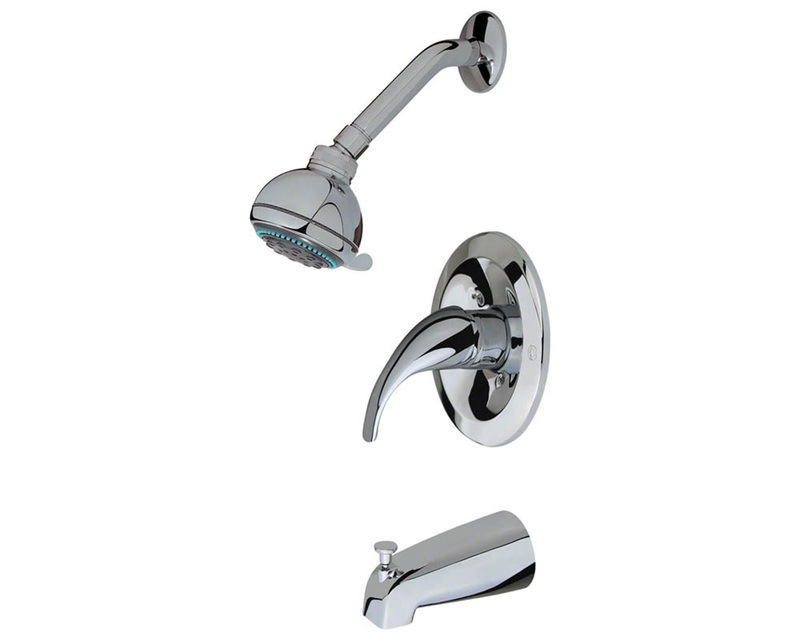 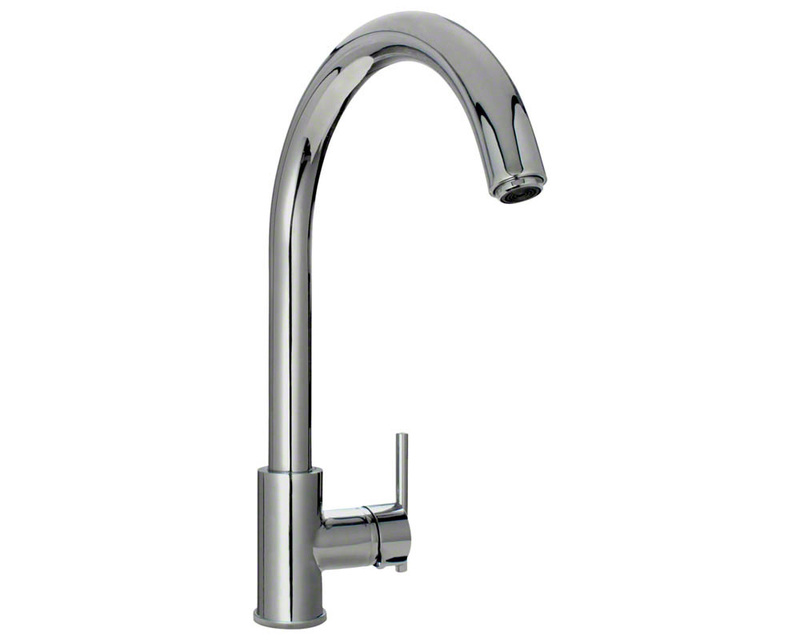 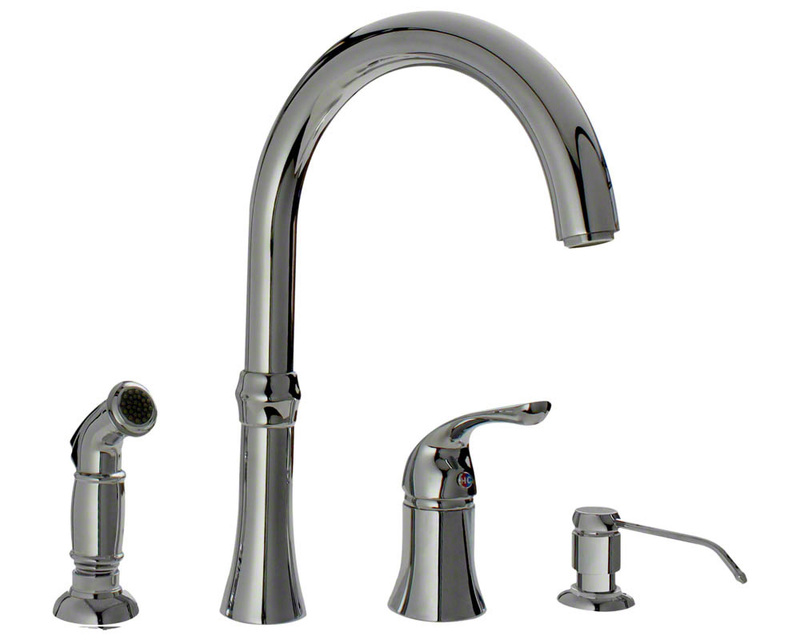 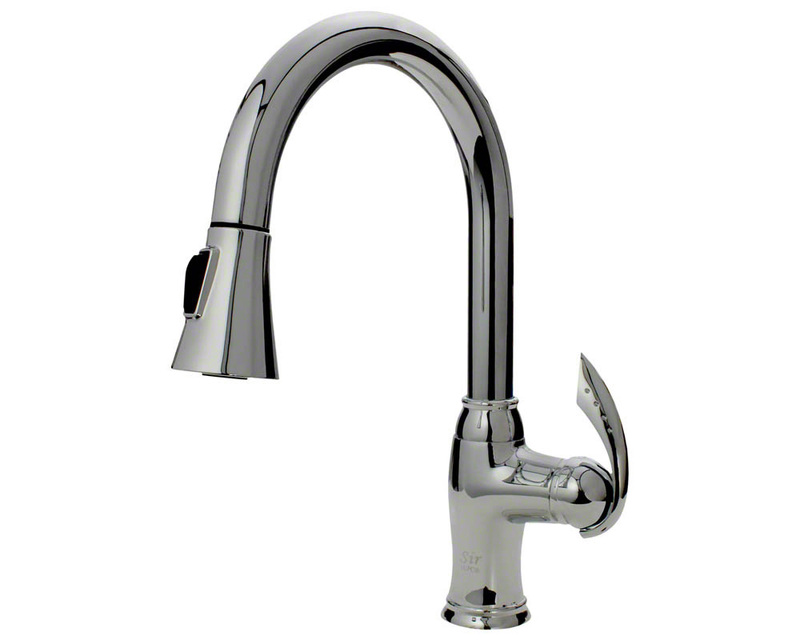 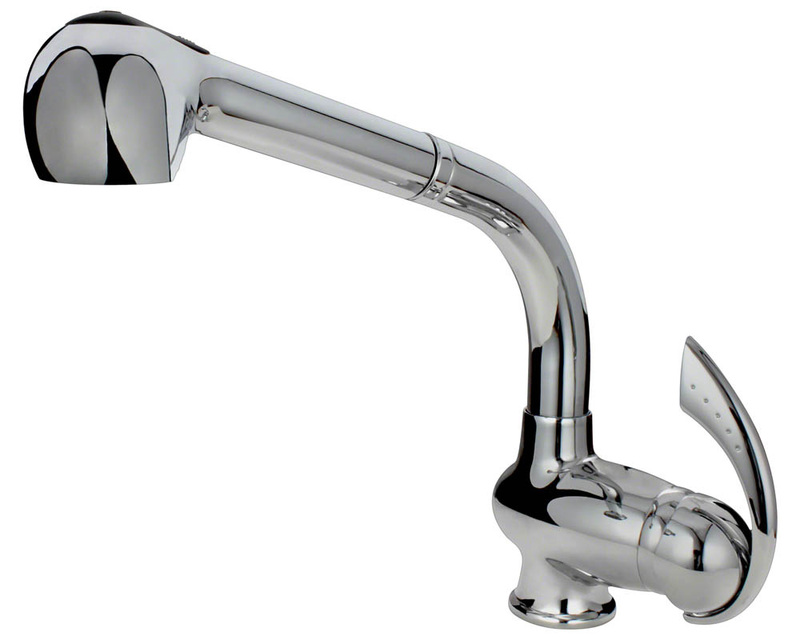 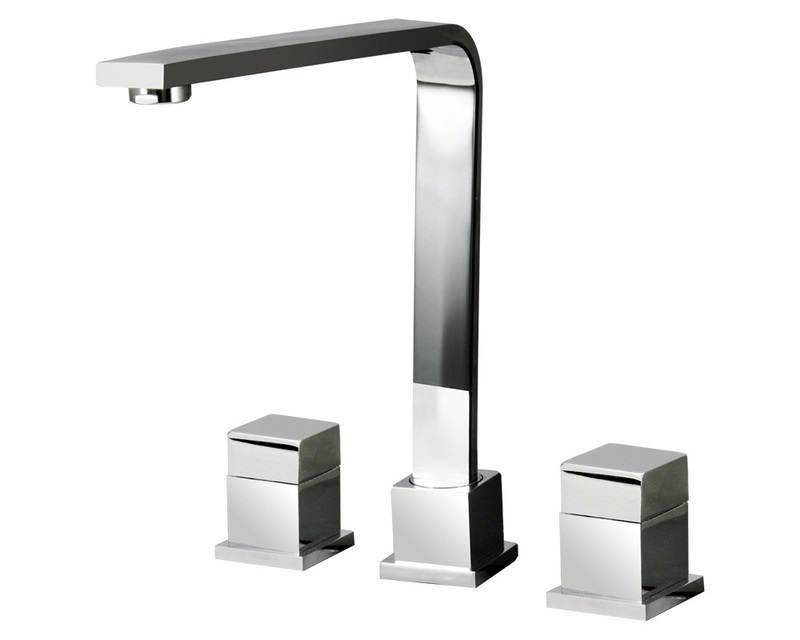 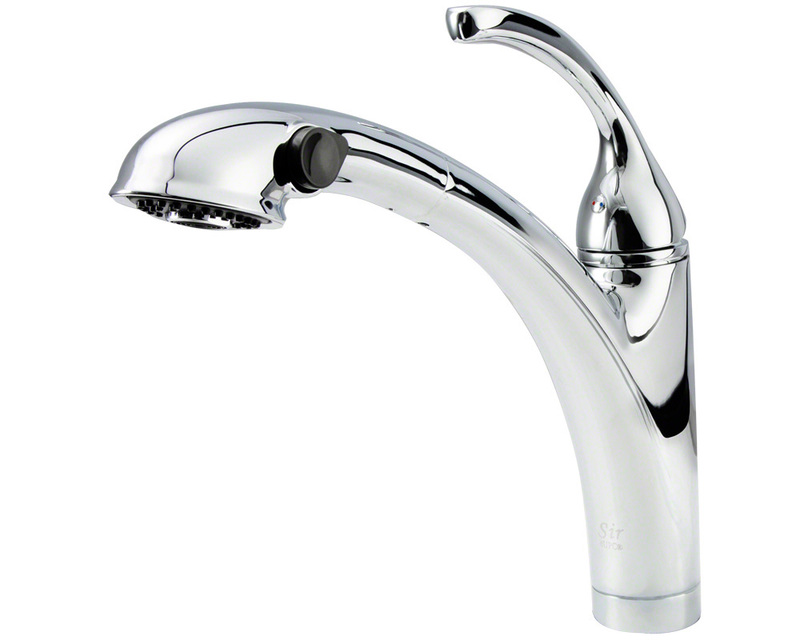 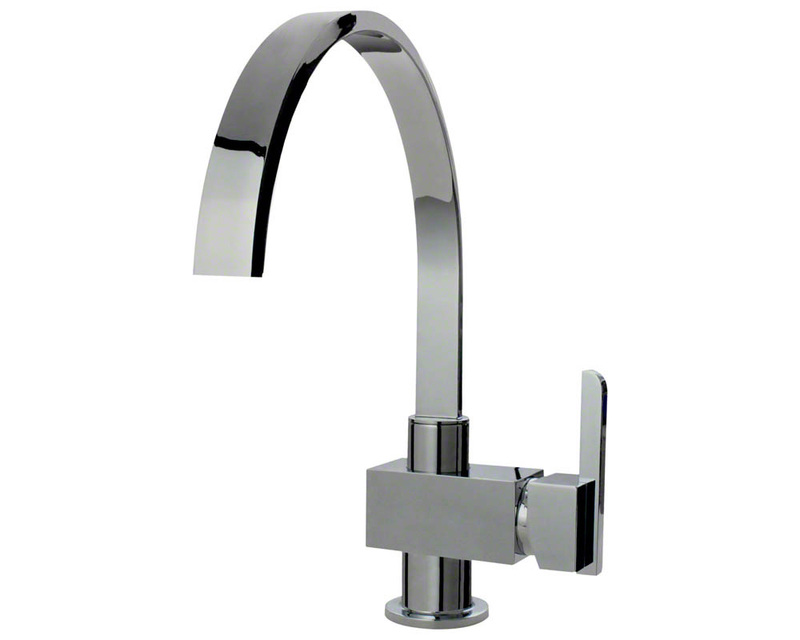 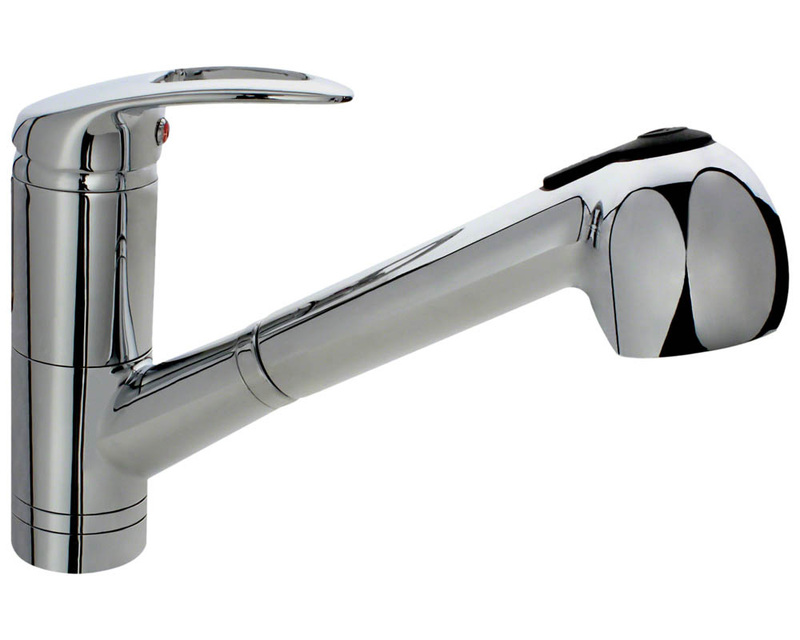 Our chrome Kitchen Faucets present many options to promote ease of use in your kitchen. 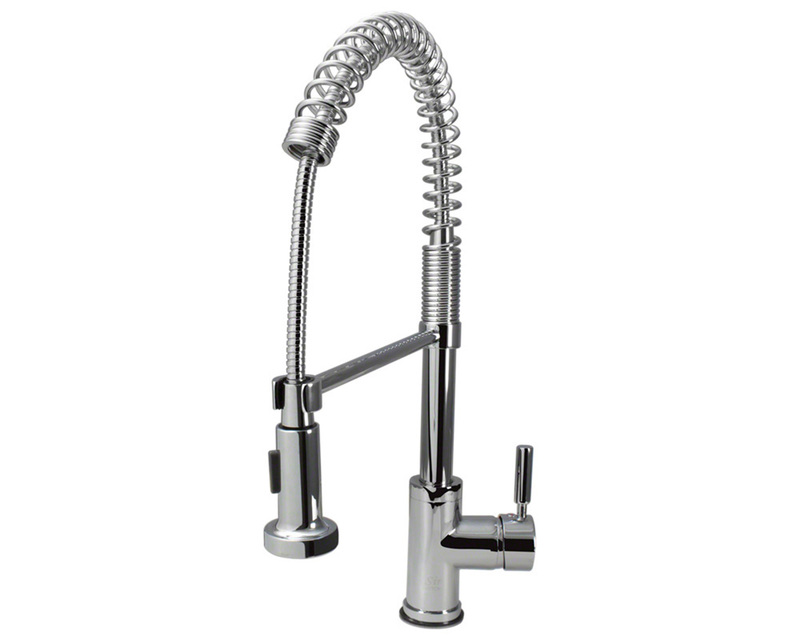 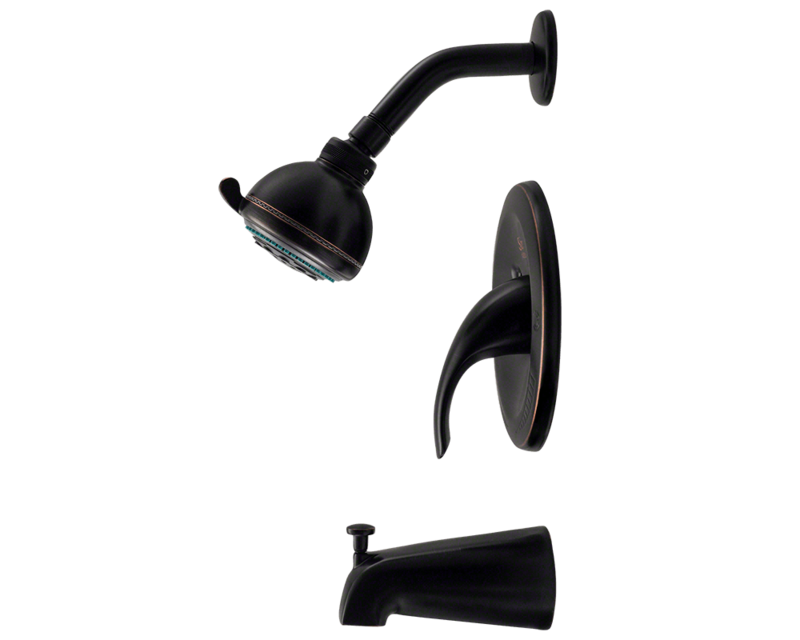 A faucet with a pull-out sprayer makes rinsing large and unwieldy dishes quick and easy. 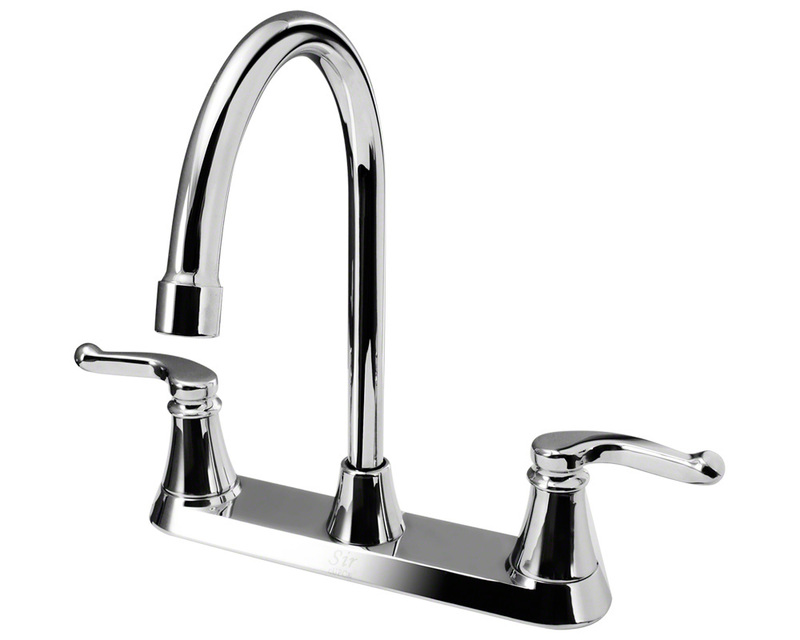 The optional soap dispenser saves room by storing your dish soap below the counter and prevents clutter around your sink. 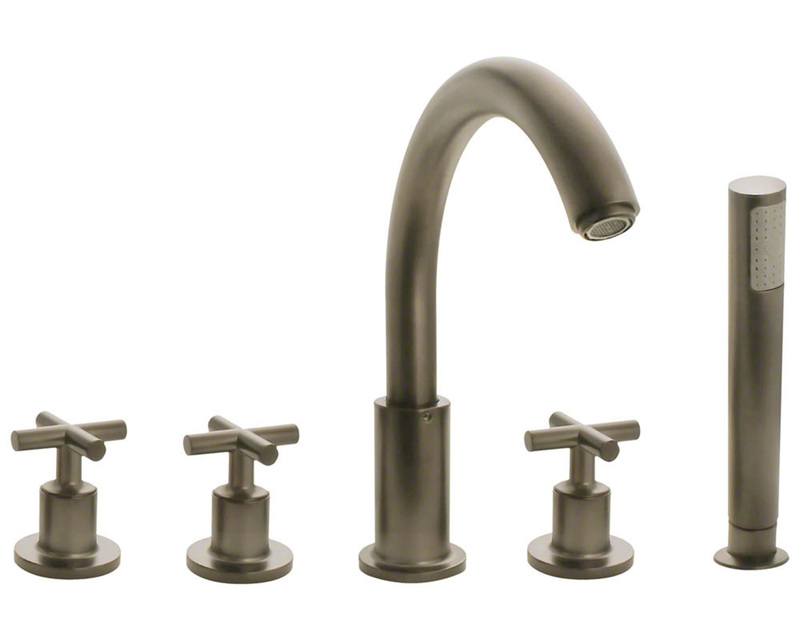 Many faucets offer a wide variety of styles available in a chrome finish to match your kitchen’s décor.